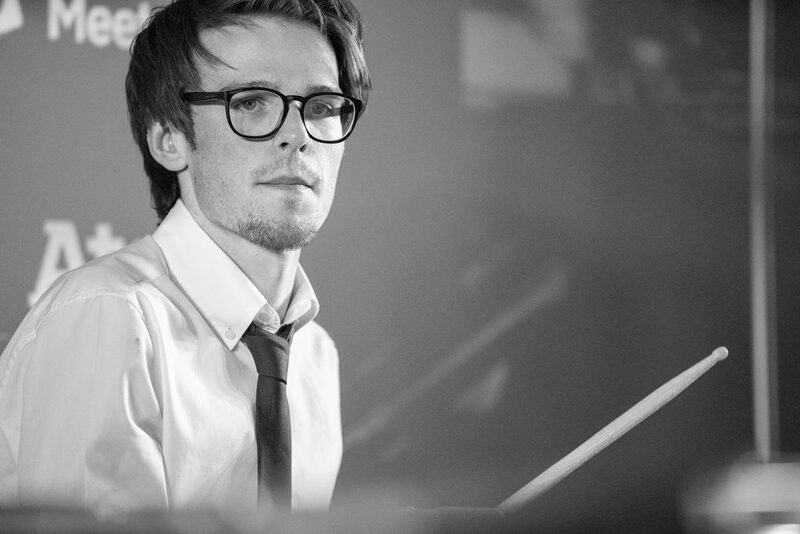 Live Music for Awesome Corporate Events! Make your event one to remember. 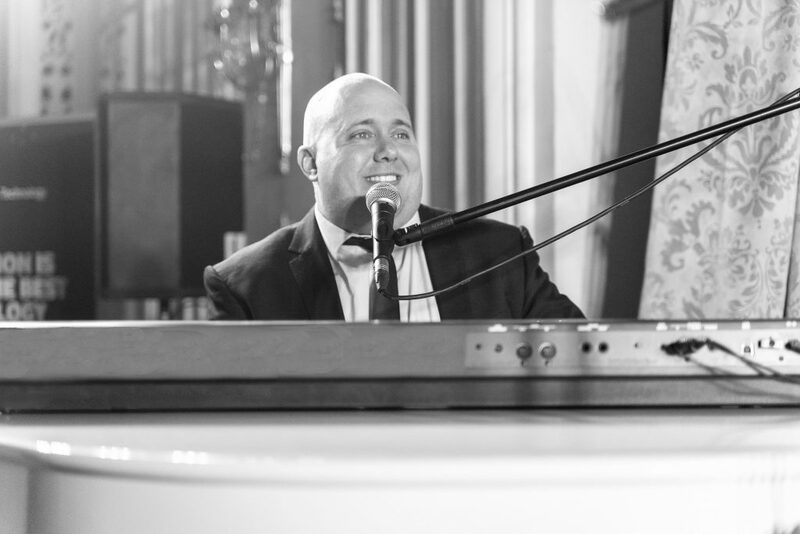 No matter the type of corporate event or function you have planned, the addition of LIVE music to the itinary will really set it apart and render it totally unforgettable! 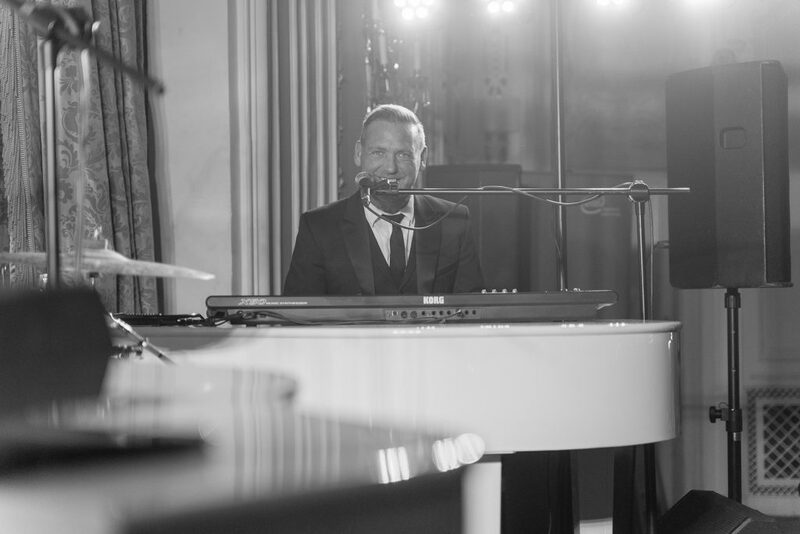 The Live Piano Experience is the ultimate function band with their LIVE BY REQUEST style they really engage your guests and make them feel like part of the show! To talk to us about our live piano music for your next corporate event or function, call us on 01942 886280 or fill in the form below and we’ll get back to you as soon as possible.